Get through this lesson without getting down. 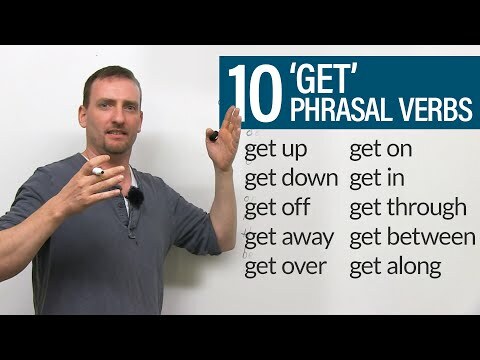 Phrasal verbs with GET are very common and popular in everyday speech. In this lesson we will look at the meanings of words like get up, get over, get through, and more.